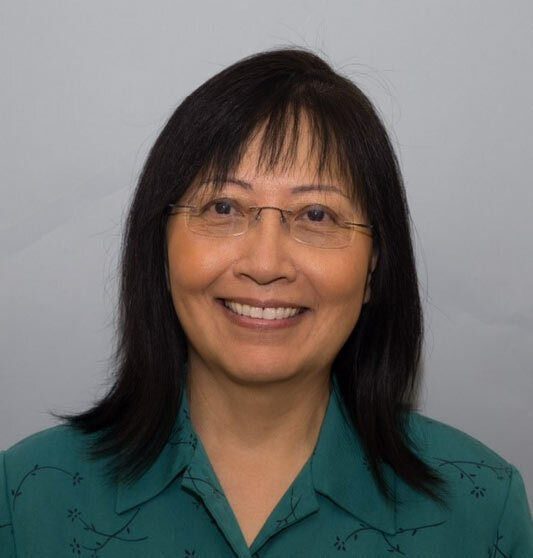 In addition to her training at Philadelphia’s Hahnemann/Drexel University Hospital at the beginning of her career, Dr. Hsu teaches part-time as a clinical associate professor there! We are so pleased to have her as a part of the Cirillo Institute family. I love spending time with family and friends; playing bridge: listening to music and watching TV! What’s something that not many people know about you? What fascinates you still about your work? Genetics always fascinates me. Actually when patients ask me why they have certain conditions or skin lesions, the answer is often genetics. Any skin care advice that you wish everyone knew? Using sun screen at least SPF 30 daily (it’s as important as brushing your teeth, if you ask me :)) is the the best way to protect your skin from photoaging and skin cancer.